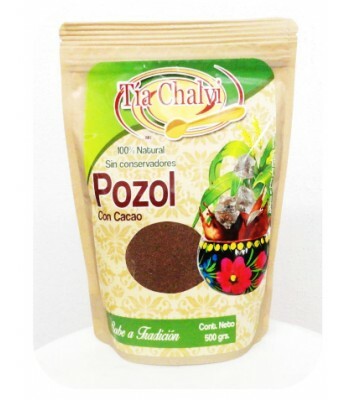 Tascalate is a powder used to prepare a very common, traditional and ancestral high demand beverage made in Berriozabal, Chiapas. 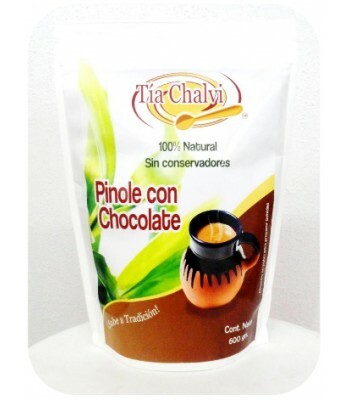 This beverage contains all natural ingredients and it is very nutritious. To the indigenous people it was a beverage meant for parties and love events. 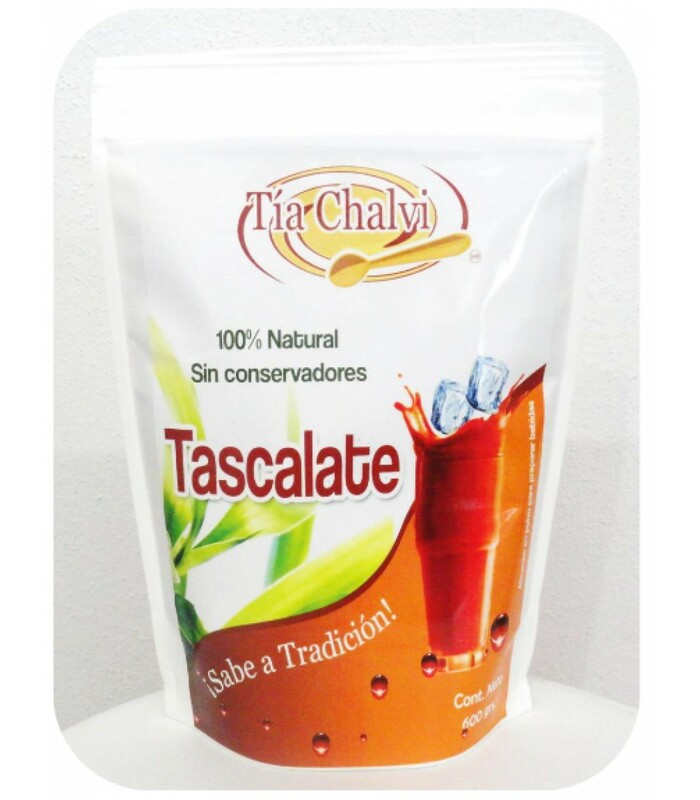 Tascalate, a traditional and natural powder with corn and cocoa used to prepare refreshing beverages or atole with water or milk. It comes in a 1.32 lb. resealable bag.